It’s raining Android SmartPhones in the market and with so many options it becomes difficult to get your hands on the best handset and is also worth the money. Here are top 10 Android phones for the year 2011 in India. This is the best Android Phone so far and will be launched in June. 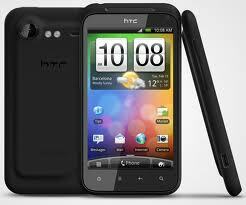 HTC Incredible is powered by 1 GHz Qualcomm Scorpion CPU running on android 2.2 operating system. LG Optimus 2X features 1 GHz dual core NVIDIA Tegra 2 processor and Android 2.2 with LG UI along with 4 inch display and 8 megapixel camera. 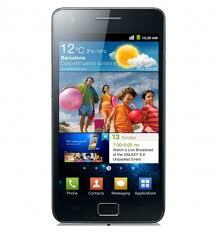 LG Optimus 2X Price: Rs. 32,000 approx. HTC Sensation is powered by 1.2 GHz Qualcomm Snapdragon processor with 4.3 inch qHD display along with 5 megapixel camera and HTC Sense 3.0. It runs on Android 2.3. Motorola Atrix comes with 1 GHz NVIDIA Tegra 2 processor with 4 inch qHD display running on Android 2.2 with Motoblur along with 5 megapixel camera. 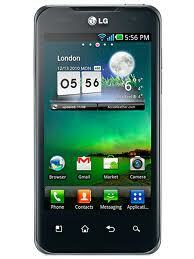 Samsung Galaxy S is the most popular android phone in 2010. 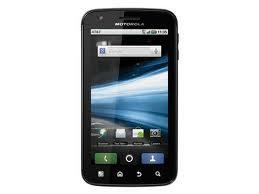 It is powered by 1 GHz hummingbird processor and a PowerVR SGX540 graphic core. The super-AMOLED display gives it a crystal clear quality. It was launched with Android 2.1 but has been updated to Android 2.2. There is 5 megapixel camera and a CGA camera with 16GB internal memory and 2GB ROM. A simple power pack phone with features like 2.55 inch screen with QVGA display running on 600 MHz processor. 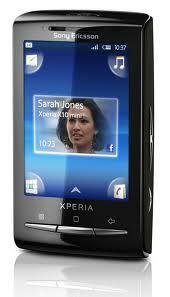 It comes with 128MB internal memory and 5 megapixel camera. It is a QWERTY keypad with Android 2.1 operating system and Sony’s proprietary TimeScape UI on it. 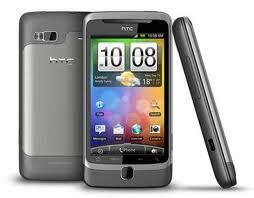 HTC Desire Z comes with 3.7 inches LCD capacitive touch screen with 480*800 pixels resolution. There is a 5 megapixels camera with auto-focus, LED flash, geo-tagging and face detection along with 720p HD video. Other features include multi-touch input method, touch-sensitive controls, proximity sensor for auto turn-off, optical trackpad, HTC Sense UI and accelerometer sensor for UI auto-rotate. This is one of the popular budget phones with features like 3.2 inch QVGA display with 320*420 resolution and 5 megapixel camera with LED flash, auto-focus and geo-tagging. 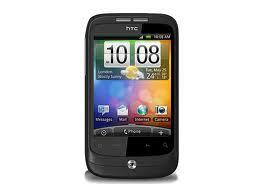 It is powered by 528 MHz processor running on Android 2.2 along with 384 MB RAM and 512 MB ROM. Other features include multi-touch input method, touch-sensitive controls, optical trackpad, HTC Sense UI and accelerometer sensor for UI auto-rotate. This is a budget phone running on 600 MHz processor, 512 MB RAM, 170 MB internal memory powered by Android 2.2 and Android 2.3 Gingerbread update. 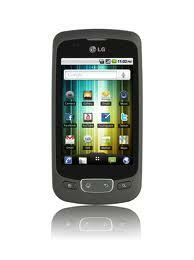 LG Optimus one comes with 3.15 megapixel camera along with 1500mAh battery, GPS, WIFI, 3.5 mm jack and a microSD card slot.